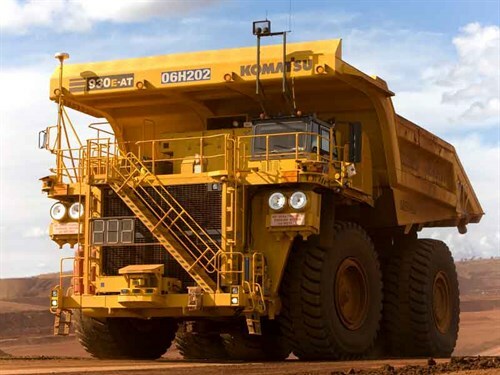 Currently more than 100 AHS trucks operate in Australia and North and South America, with Komatsu announcing plans to accelerate the pace of AHS deployment. Trials of the company’s AHS began in 2005 at the Chile-based CODELCO mine, with the first commercial deployment starting in January 2008. This was followed in late 2008, at Australia’s Rio Tinto iron ore mine. 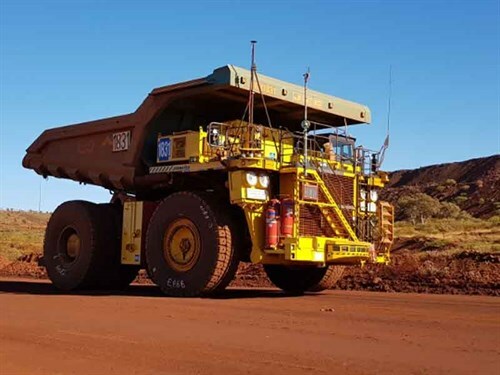 Currently Rio Tinto uses Komatsu’s autonomous haulers in four mines in the Western Australian Pilbara region, with the entire operation being controlled some 1500 kilometres away from the mines in Perth. An additional deployment of AHS includes a pilot scheme in a section of Suncor’s oil sands mine in Canada, which began in 2013. Komatsu says that today, their autonomous haulers operate around the clock in six mines across three continents, and by the beginning of 2018 had recorded a total of 1.5 billion tons of hauled materials. The company also says that AHS is significantly safer than in conventional mining environments, with productivity improving by more than 15%, compared with conventional haulage methods. Additionally Komatsu say the automatic controls of the AHS have resulted in a 40% improvement in tyre life which helps reduce environmental impact. 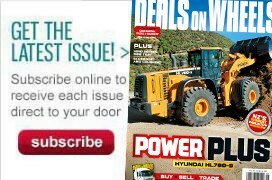 Congratulations to the winner of Deals on Wheels' Earthmax Tyre competition!